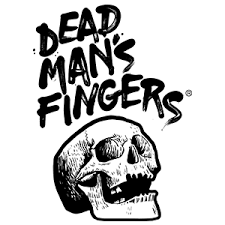 Dead Man's Fingers rum is a heady mix of spices that warms the cockles, stirs the soul and sets you up for whatever the wind blows in! Created by the owners of The Rum & Crab Shack, Dead Man's Fingers Spiced Cornish Rum is made with a combination of Caribbean rums, that are then blended and bottled in Cornwall. The resulting rum is exceptionally smooth, with notes of saffron cake, sweet sherry ice cream, caramel with vanilla and cinnamon, nutmeg and orange. Truly superb, this spiced rum competes with those that are twice the price. Very easy drinking, sip this sample size neat, on the rocks, or enjoy with ginger ale. We challenge you not to come back for more!